In the history of cryptospace there was a lot of deception and scandals that were associated with counterfeit trading volumes on exchanges. Most recently, the Blockchain Transparency Institute (BTI) published a research report stating that most of the top 25 leading crypto exchanges provide excessive data on trading volumes on their platforms and that only Bitfinex and Binance disclose accurate information. The report says that 87% of these companies actually fake such data. The report says that CoinMarketCap also does not provide reliable information, and that “data from 11 out of 25 exchanges [at CoinMarketCap] are rigged by 99%.” It is also indicated that the data on the trading volumes of major exchanges such as Huobi and OKEx are 75% fake . Researchers talk about their desire to provide “accurate data based on specific trading pairs exchanges that have clear evidence of trading activity”, as well as the use of the latest algorithms for data analysis. To do this, they studied exchange orders, spoke to market makers and analyzed Internet traffic. 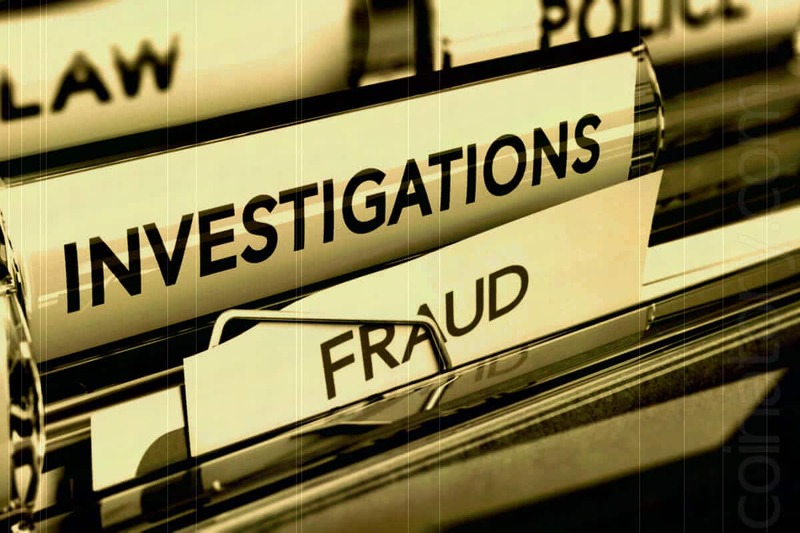 The report says that many of these exchanges are registered in the Cayman Islands or Gibraltar, where they are least likely to follow the manipulations. However, this does not apply to Binance, which is located in Malta, and Bitfinex, which is located in the British Virgin Islands. The report says that Binance has established itself as a reliable cryptocurrency exchange. Major US exchanges, such as Coinbase and Kraken, are not in the top 25 largest sites. Thus, BTI research data can be quite shocking for many crypto enthusiasts and digital asset owners.